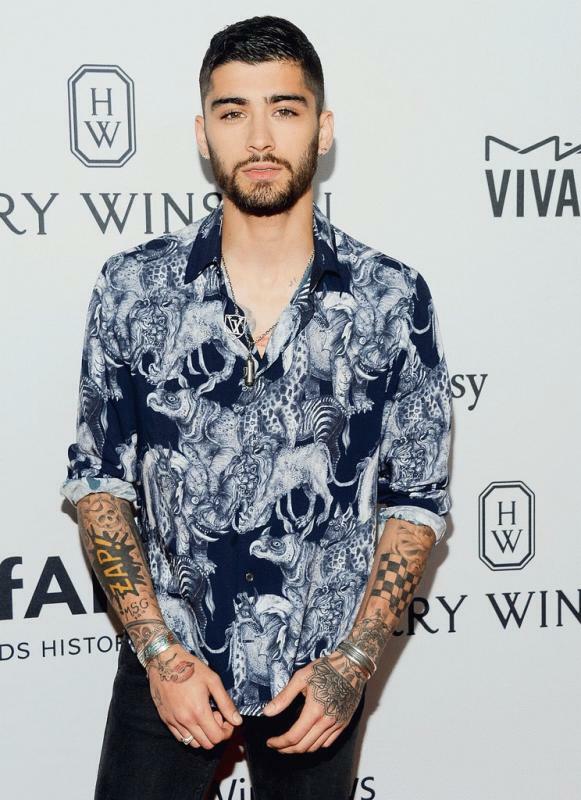 Los Angeles, CA, United States (4E) – Zayn Malik is once again talking about One Direction and this time, the former boyband member revealed that he had an eating disorder when he was still part of the British band. Malik had an interview with the Associated Press via BBC and he said that during his final months being part of One Direction, he was so ill due to his eating disorder. He shared, "When I look back at images of myself from around November 2014, before the final tour, I can see how ill I was. Something I've never talked about in public before, but which I have come to terms with since leaving the band, is that I was suffering from an eating disorder." The 23-year-old continued to say that he never had issues with his weight in the pat but when he was part of One Direction, he would go for days without eating anything. He said that he sometimes does not take in anything at all for two to three days straight. Malik also said that his struggle with eating could have been due to the feeling of having lack of control over his life during that time. He noted that food was something he could control so that was what he did. The boyfriend of Gigi Hadid quit One Direction early 2015 after skipping a number of group appearances. He said that he was so stressed that is why he had absences in the appearances that One Direction was engaged to months before he quit the band. Early 2016, Malik started his solo career by releasing his first solo album entitled “Mind of Mine.” As of now, Malik said that he is feeling better and has controlled his eating disorder. He also talked about his anxiety problems, which caused him to miss performances. One Direction is now in an indefinite hiatus.